For the Artist: Having grown up in New York, I have a fascination with and an unhealthy reliance on the subway. This is a book of drawings with the subway and it’s passengers as the subjects. Captured honestly, beautifully and as only a native New Yorker could. 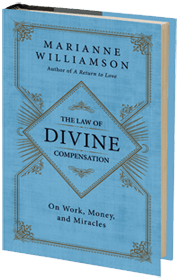 For The Friend Seeking Enlightenment: I’ve yet to miss one of Ms. Williamson’s books and have read each and every one cover-to-cover. This one seems most opportune and I can think of a few others to give it to. 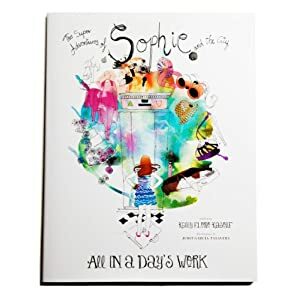 For The Budding Fashionista: I was so excited to see this book had a sequel so I could package them both as a little gift to all the mini-editrixes-in-the-making I know (although today they all have tumblrs and instagrams). 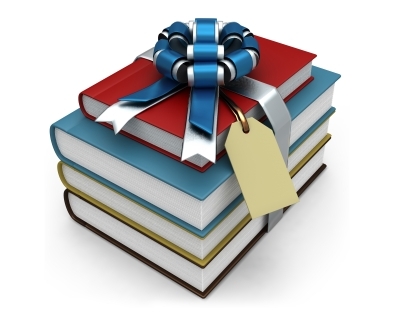 For the Cook: Not surprisingly, this tome debuted on the best-sellers list. 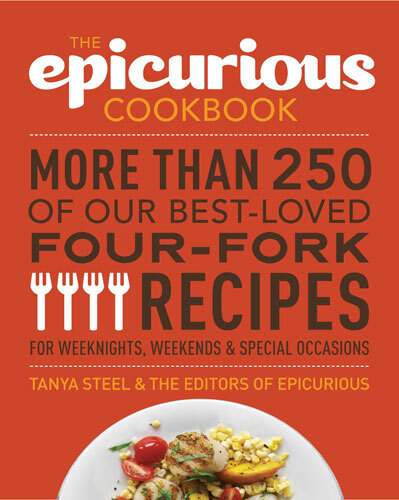 I cannot tell you how many times I have eaten something at mother or mother-in-laws’ house and in variably they have said “I got the recipe on Epicurious.” I guess I know what at least part of their gift is going to be (hope they are not reading this…whoops.). For the Altruistic Entrepreneur: Dreaming big is great. Dreaming big and making a difference is transformational, and sometimes all we need is the proof that lightening has already struck before. 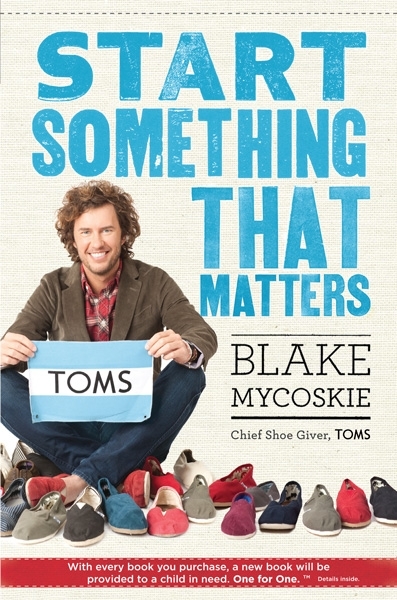 The story of TOMS is pretty breakthrough and in keeping with the spirit of the holidays. 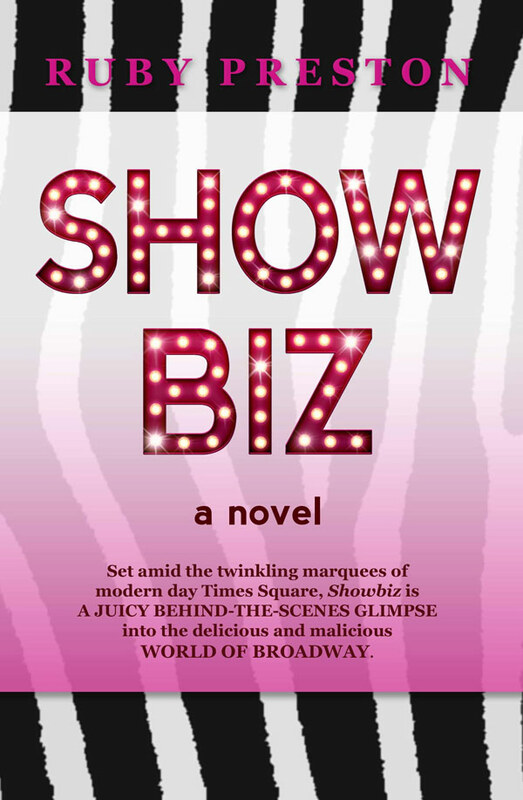 You will want to read it too.